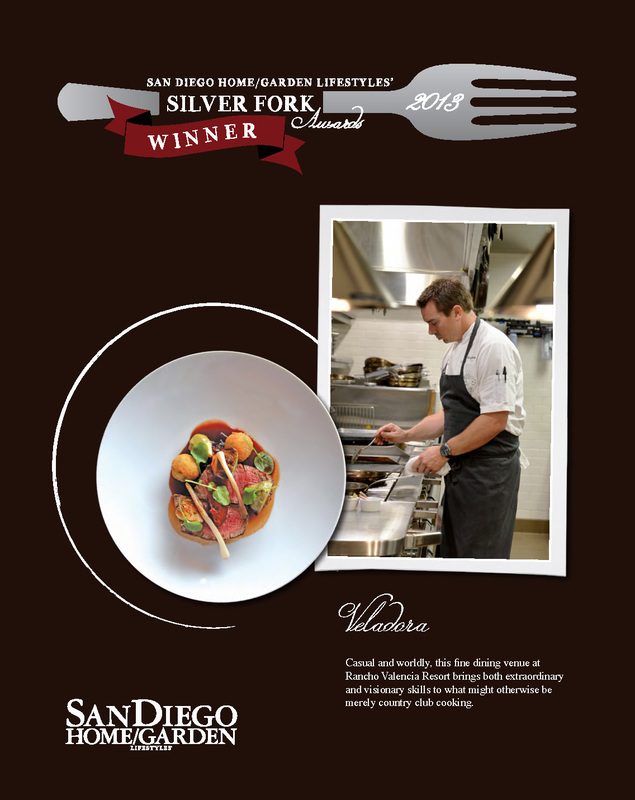 The 32nd Silver Fork Awards was a 10-page layout in San Diego Home/Garden Lifestyles Magazine. 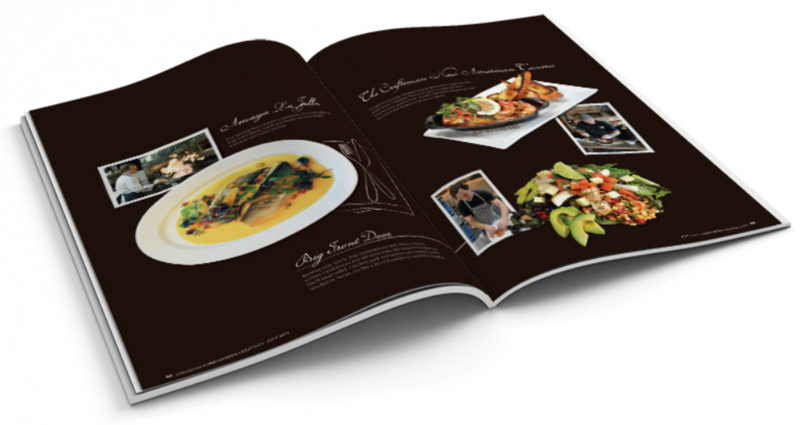 The full project included the logo design, food photography direction, complete editorial layout and individual print awards for the featured restaurants. 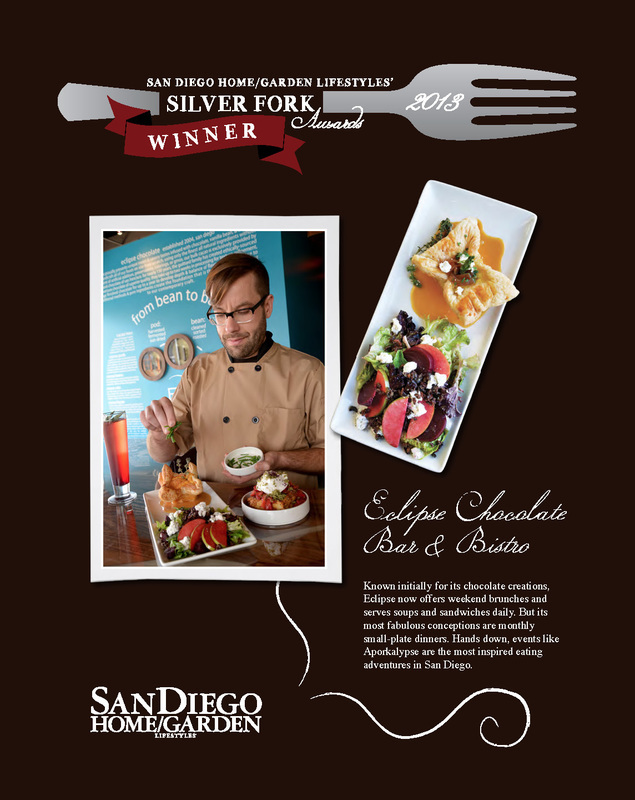 The editorial layout later received a Press Club Award.